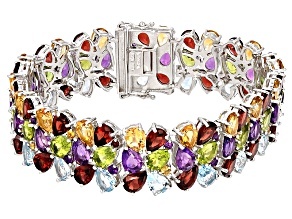 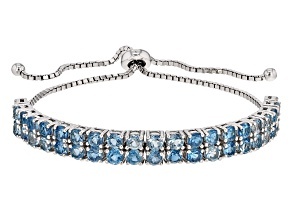 Some things never go out of style, and that includes topaz bracelets. 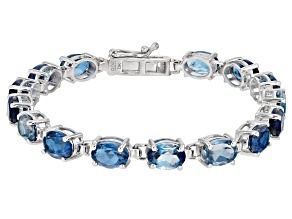 Simply designed and artfully constructed, our topaz bracelets are tasteful jewelry pieces of subtle beauty. 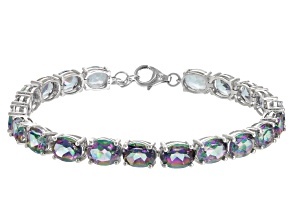 Shop JTV's elegant topaz bracelets today. 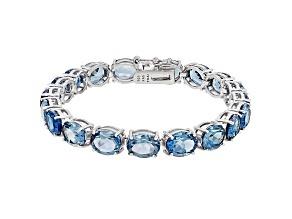 Topaz bracelets are some of the most beautiful, timeless pieces you can add to your jewelry collection. 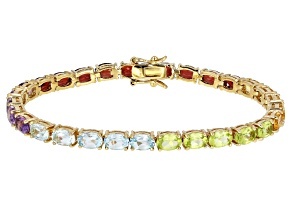 Shop JTV's elegant topaz bracelets for sale to find tasteful jewelry pieces of subtle beauty. 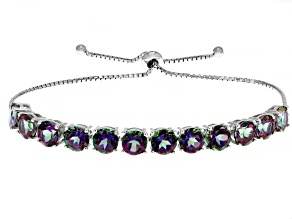 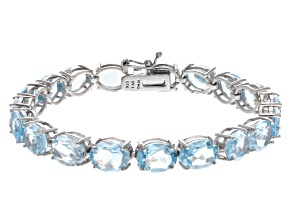 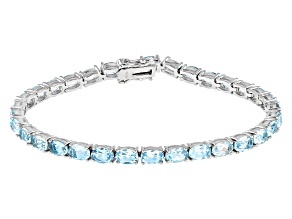 JTV has a selection of topaz bracelets that can help you adorn your wrists with a hint of sparkle. 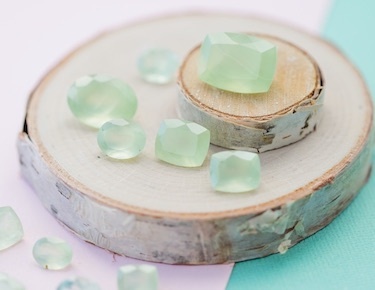 Discover this collection today and find just the right shade of topaz for you - topaz comes in almost every color of the rainbow, including white, blue and pink. 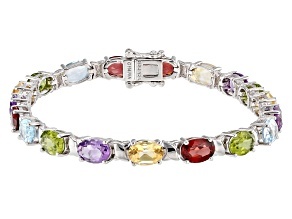 JTV offers topaz bracelets from some of your favorite brands, including Mystic Topaz®, Artisan Collection of Bali™ and Mercury Mist®. 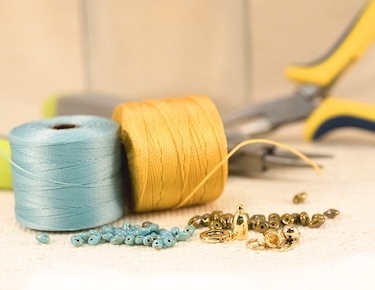 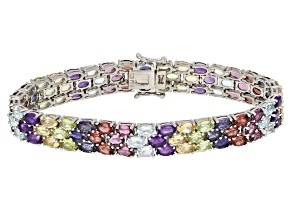 Explore the affordable prices these brands have to offer to enjoy adjustable bracelets, clasp styles, tennis bracelets and more. 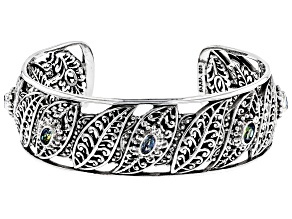 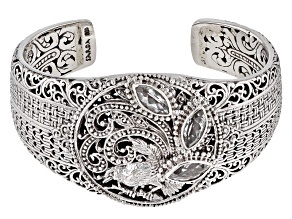 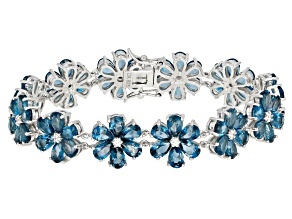 You might even find a beautiful topaz cuff bracelet that will complement your little black dress. 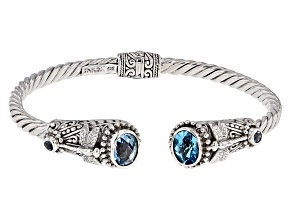 Discover topaz bracelets that are perfect for any occasion. 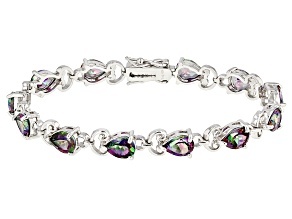 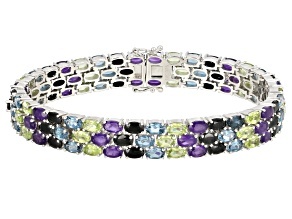 You will find bracelets that make great gifts, too, no matter who you're shopping for. 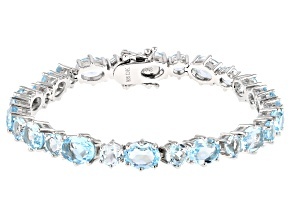 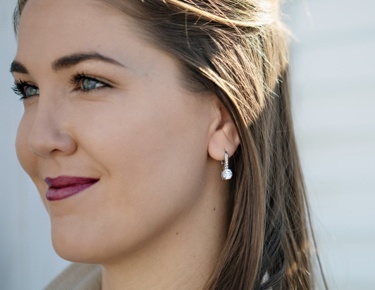 Blue topaz makes a great gift for December babies, while white topaz can be a great option for a new bride. 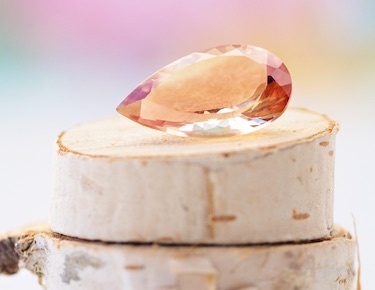 You can also find beautiful and affordable loose topaz to help create your very own, unique look. 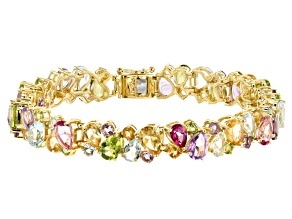 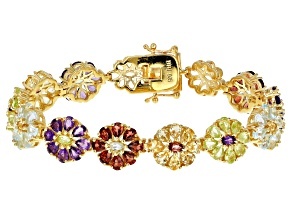 Mix and match these topaz bracelets with other topaz jewelry. 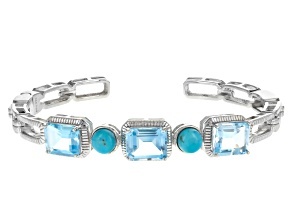 JTV offers topaz earrings, necklaces and rings. 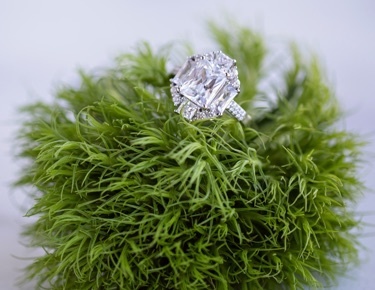 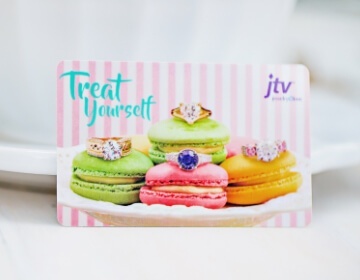 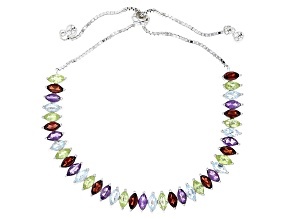 JTV has high-quality jewelry that is equally as affordable, so you get the best of both worlds. 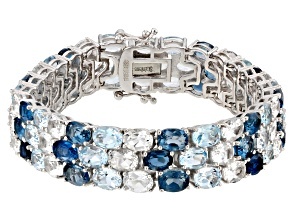 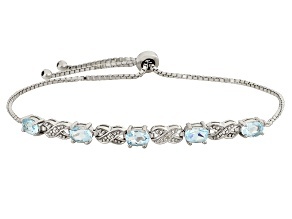 Find gorgeous topaz bracelets you can wear any day of the week when you shop the selection.